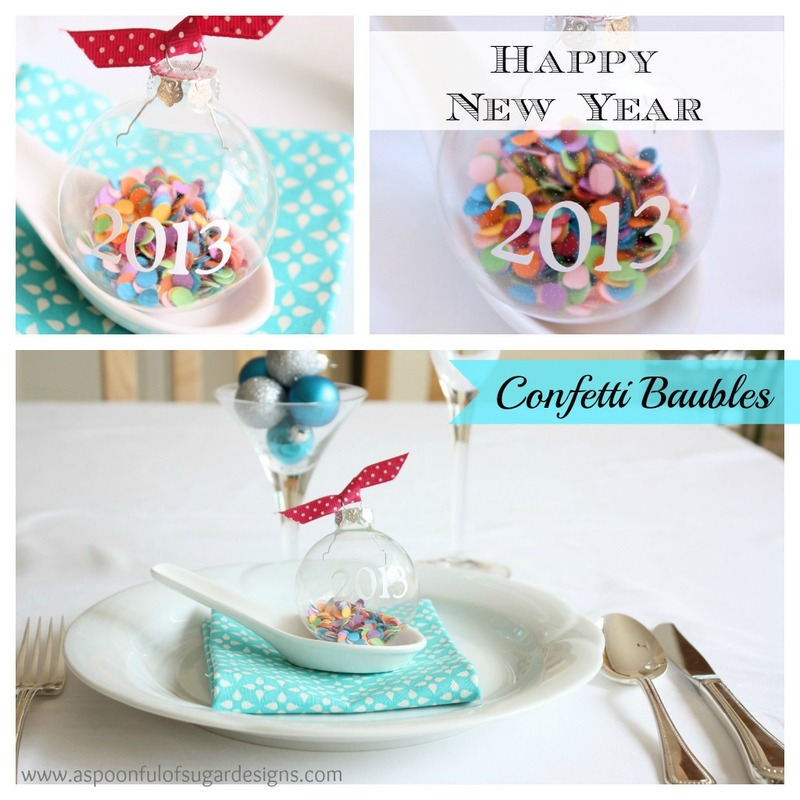 For our New Years Eve dinner, we have made Confetti Baubles to put at each place setting. They are easily made by filling a plain glass bauble with confetti. We added a vinyl 2013 to the outside of the glass. To stop the baubles rolling around the table, we have positioned them on Chinese soup spoons. 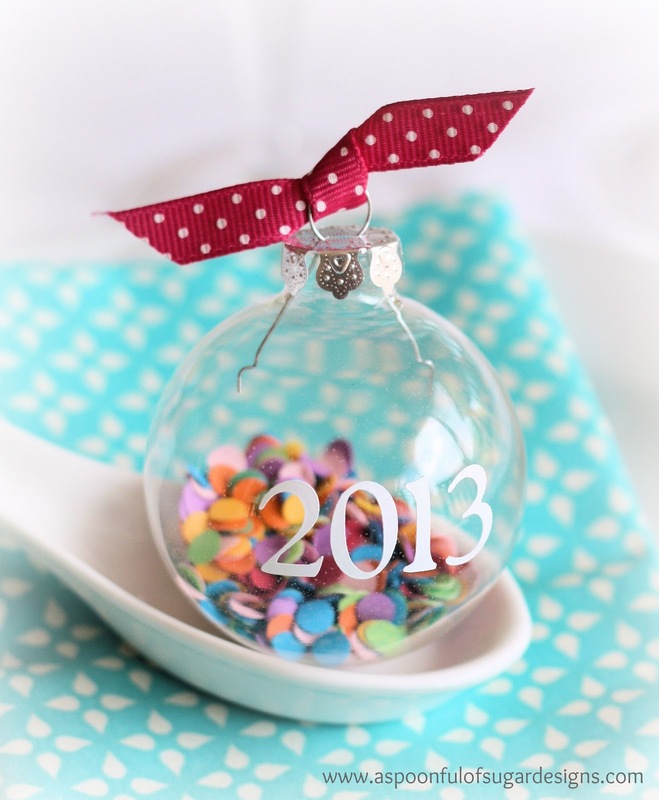 DIY Glass Baubles (usually available from craft stores – should be on sale at this time fo the year). Optional: Cricut Digital Cutting Machine and white vinyl. We went crazy punching out coloured circles with the hole punch, until we had a big pile of confetti. We then carefully filled each bauble with a couple of tablespoons on confetti. We cut the numbers for 2013 in white vinyl using our Cricut machine and positioned them in the middle of the bauble. We tied a small piece of ribbon around the hanging loop. 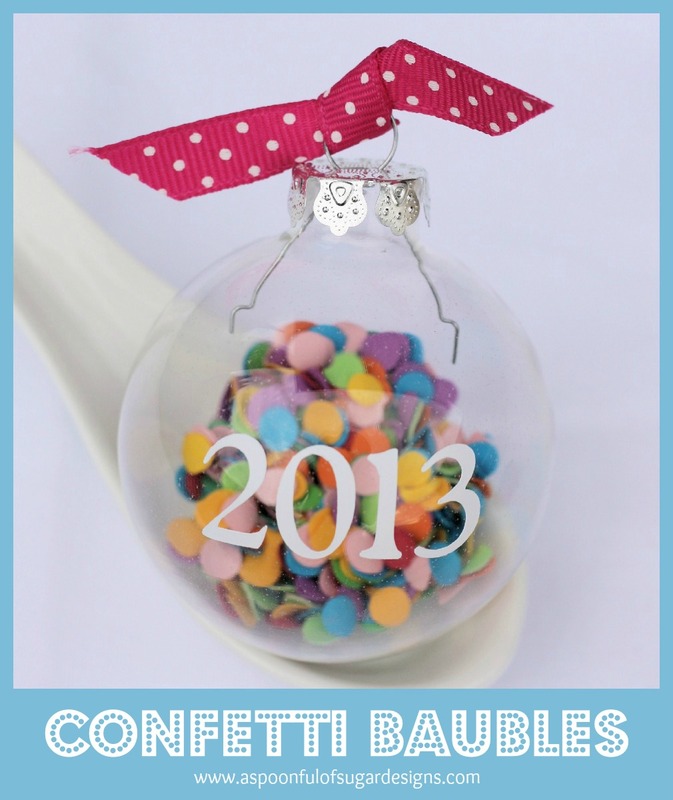 The Confetti Baubles look so colourful, fun and festive – perfect for New Years! When I have decided on my One Little Word for 2013, I will write it on a slip of paper and place it in my bauble, which I will hang above my desk as a reminder of what I hope to achieve in 2013. My word for 2012 was update which proved to be a very powerful word and a good focus for some change. For another project using DIY Glass Baubles, check out our Christmas Feather Baubles. What a delightful and cute idea. Looking forward to the New Year! Love the New Years decoraton!!! The best to you and your family in 2013. Oh, I love these! 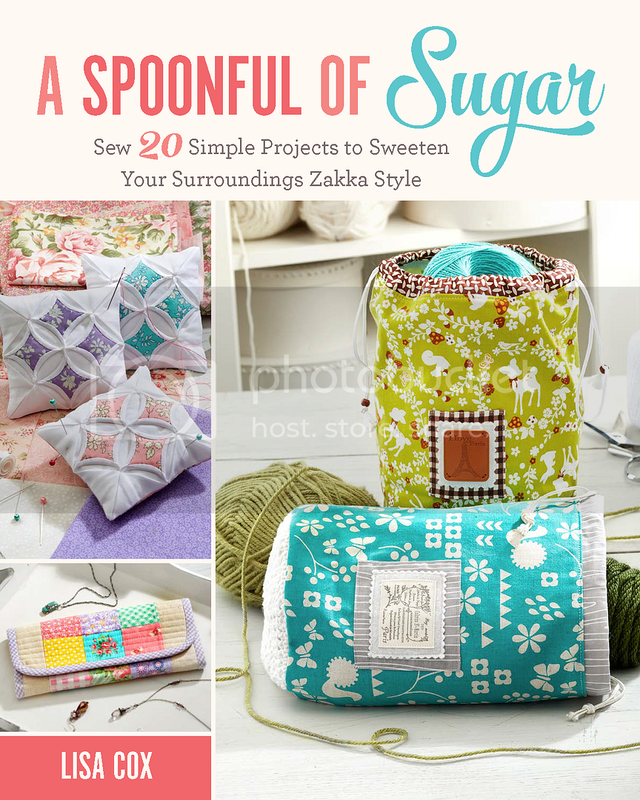 Such a sweet idea. What a cute idea! It look so cute on the table.